The singer shared her thoughts with The Times of London in an interview published on Friday about Wade Robson and James Safechuck, who allege in HBO’s “Leaving Neverland” documentary that Michael Jackson sexually abused them as children. Michael has always denied any inappropriate behavior. Barbra told The Times while she believed the accusers, they “were thrilled to be there” and furthermore, “they both married and they both have children, so it didn’t kill them. 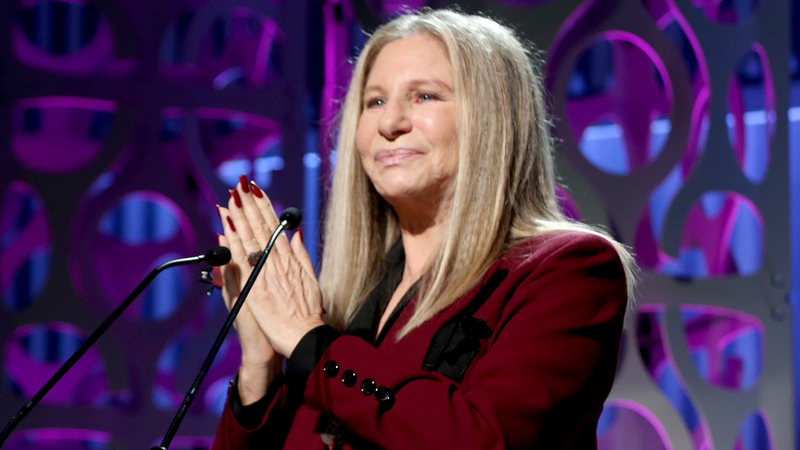 Barbra clarified her comments in a statement provided to Access on Saturday. 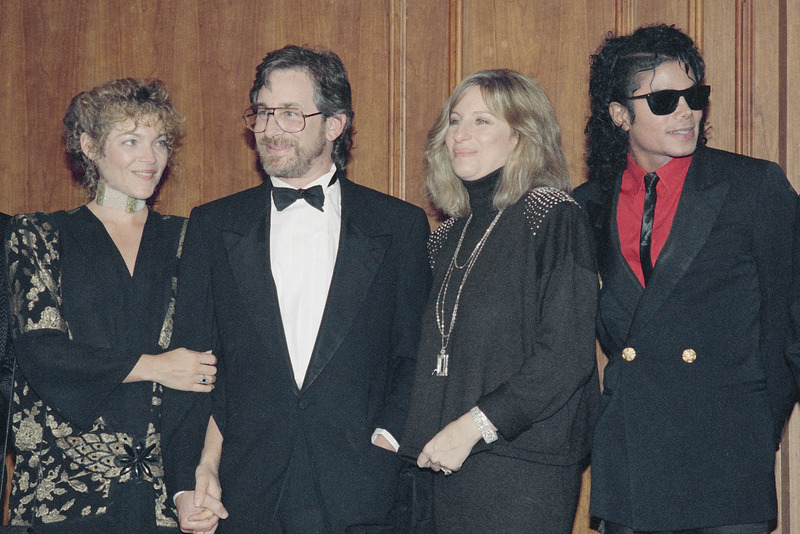 Initially, Barbra told the Times of London the documentary was “too painful,” but defended Michael Jackson. “They both married and they both have children, so it didn’t kill them,” Barbra added. Barbra did tell The Times she felt bad for the kids, but ultimately, she blamed the parents. WATCH: ‘Leaving Neverland’: Who Is Wade Robson? In the 4-hour documentary, “Leaving Neverland,” Robson and Safechuck described how Michael Jackson allegedly used his fame and Neverland Ranch to lure the boys, separate them from their parents, and claimed the singer sexually assault them. Michael Jackson’s estate released a statement in January blasting the film as it premiered at the Sundance Film Festival. “Leaving Neverland isn’t a documentary, it is the kind of tabloid character assassination Michael Jackson endured in life, and now in death. The film takes uncorroborated allegations that supposedly happened 20 years ago and treats them as fact,” the statement read. The statement also took aim at the claims of Robson and Safechuck. In the statement, Jackson’s estate claims they are “liars” and pointed out that claims were already dismissed by a judge after they were brought forth via lawsuits. “These claims were the basis of lawsuits filed by these two admitted liars which were ultimately dismissed by a judge. The two accusers testified under oath that these events never occurred. They have provided no independent evidence and absolutely no proof in support of their accusations, which means the entire film hinges solely on the word of two perjurers,” the statement added.